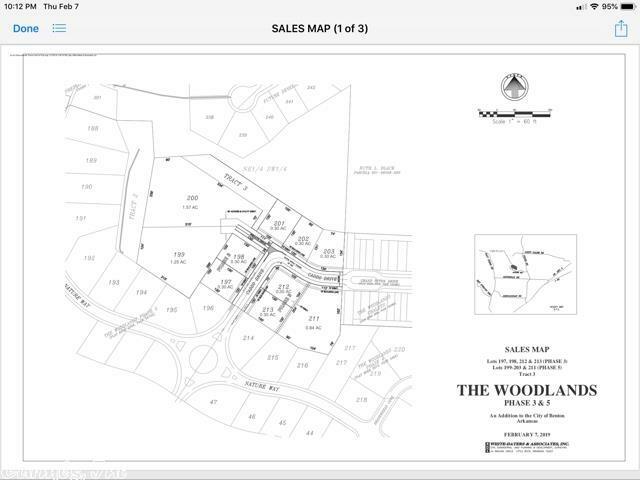 Beautiful wooded hilltop location on a cul-de-sac in The Woodlands! ----- acres of hardwoods with a great private building spot overlooking a creek and green area! Woodlands Bill of Assurance applies to this hidden property!